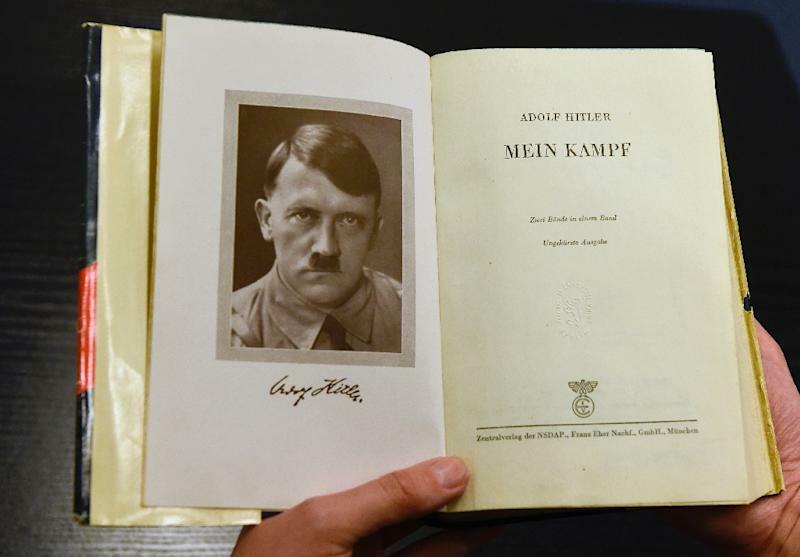 Berlin (AFP) - The copyright of Hitler's "Mein Kampf" expires Friday, with plans by several publishers for annotated reprints sparking fierce debate over how one of the world's most controversial books should be treated seven decades after the defeat of the Nazis. But "Mein Kampf" -- which means "My Struggle" -- falls into the public domain on January 1, meaning that the state of Bavaria can no longer challenge reproductions or translations of the inflammatory work. For several European countries that were under Nazi occupation, including Austria and the Netherlands, the expiration of copyright will have little impact as reprints and sales of Hitler's diatribe remain banned there. Germany's Jewish community leader Josef Schuster said "the despicable propaganda pamphlet 'Mein Kampf' should remain banned" although he did not oppose a scholarly version with explanations for educational and research purposes. The IFZ version, running to 2,000 pages in two volumes including the added commentary, has been in the works since 2009 and aims to "deconstruct and put into context Hitler's writing". The book, to retail at 59 euros ($65) from January 8, will look at key historical questions, the institute said, including: "How were his theses conceived? What objectives did he have? And most important: which counterarguments do we have, given our knowledge today of the countless claims, lies and assertions of Hitler?" Education Minister Johanna Wanka has argued that such a scholarly version should be introduced to all classrooms across Germany, saying it would serve to ensure that "Hitler's comments do not remain unchallenged". 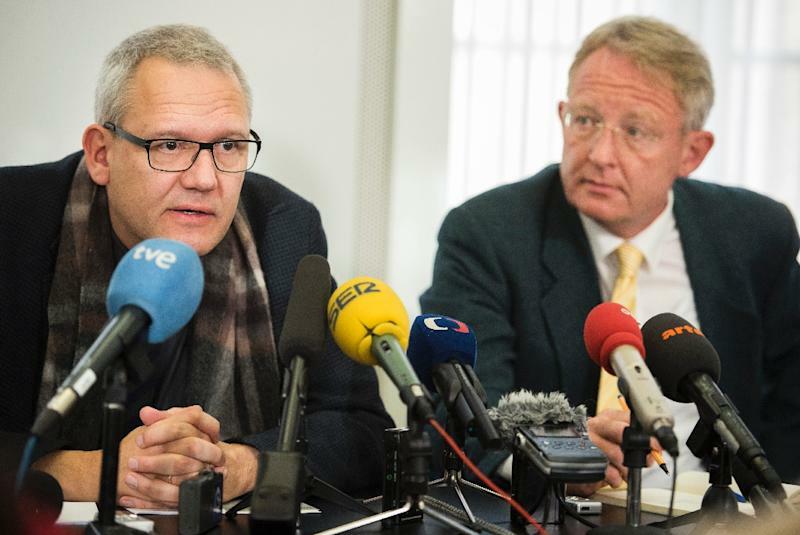 But Charlotte Knobloch, who is president of the Jewish community in Munich and Upper Bavaria, warned that even this version carries certain risks as it "contains the original text" and that it was also "in the interest of right wing militants and Islamists to spread these ideas." To these fears, Andreas Wirshing, the IFZ's director, argued that each passage of the original text is accompanied by a commentary, forcing readers "to notice the commentaries and take them into account". "Any Hitler sympathisers who might be interested in the book are better off looking elsewhere," he said in an interview with Deutsche Welle. In neighbouring France, the president of the council of Jewish institutions, Roger Cukierman, called the planned French reprints "a disaster". "Such horror can already be found on the Internet. 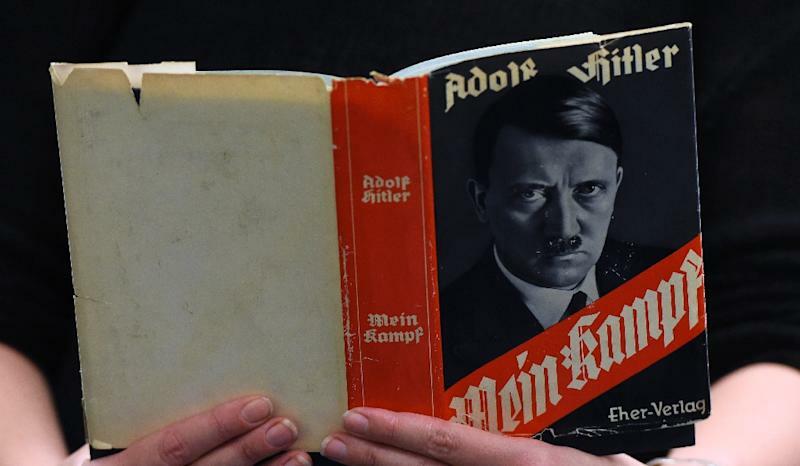 What would happen if 'Mein Kampf' also becomes bedside reading?" he said. Murray Greenfield, founder of Gefen Publishing, which focuses on books about Judaism and its history, said he wouldn't publish it "even if they paid me".